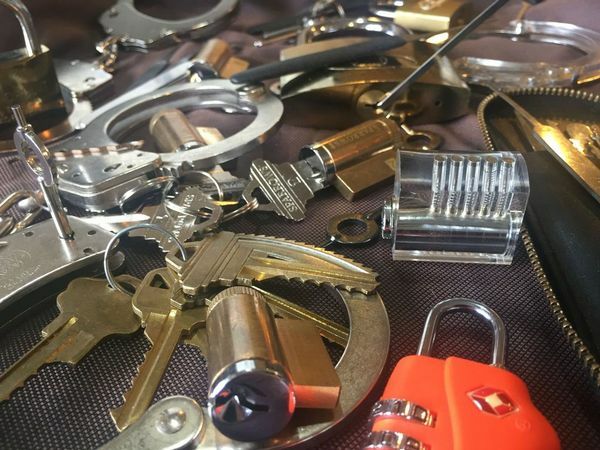 Interested in learning lock picking for fun? That’s what we do! Have you ever been interested in how locks work? Been involved in locksmithing? Do you want to learn a cool hobby that will impress your friends? If you answered yes to any of the above, then locksport is for you!